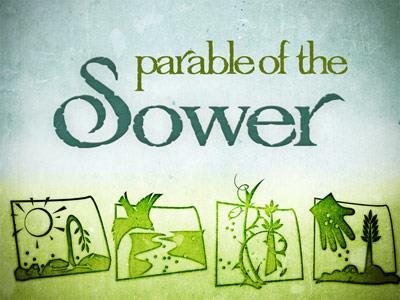 A lovely set of backgrounds especially for your sermon on a favorite of Jesus' parables. 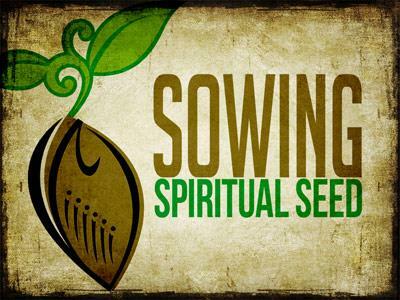 A great set of backgrounds for your sermon on the sower and the seed or a talk on evangelism. 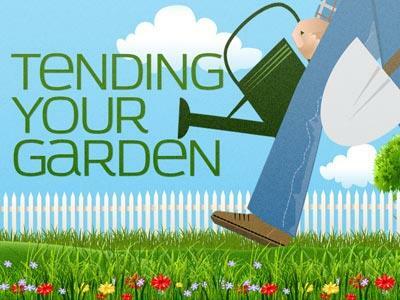 Help your listeners tend the garden of their faith. An ideal title for a springtime sermon. 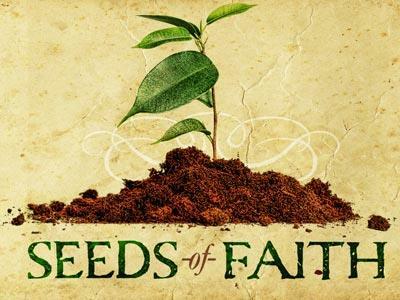 Teach your congregation to plant seeds of faith wherever they go and in whoever they meet. 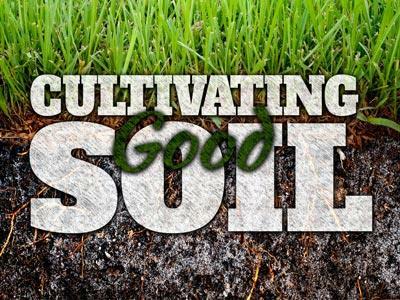 The parable of the soils will be well illustrated with these natural background images. 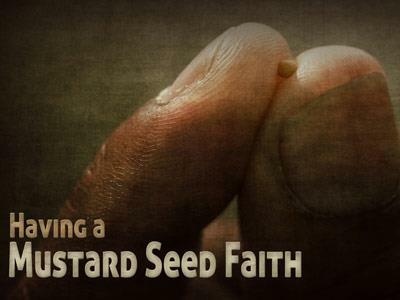 Encourage your listeners to grow in their trust in the Lord.